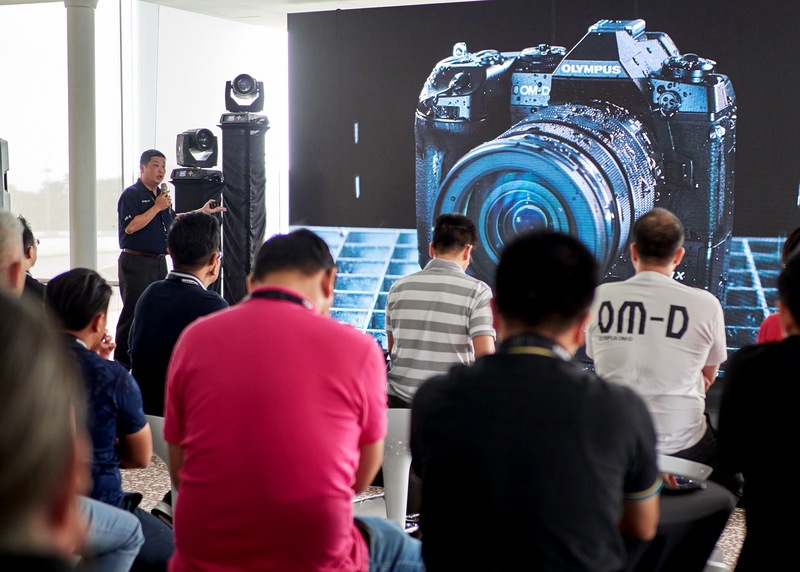 Olympus Malaysia and Singapore had a joint launch ceremony for the new Olympus OM-D E-M1X last week, just a day after the worldwide announcement of the camera. 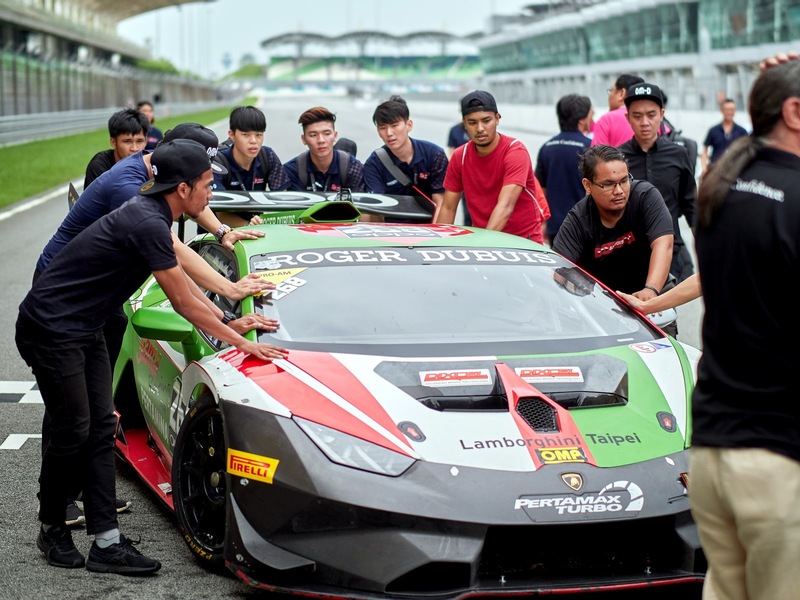 The launch happened at Sepang International Circuit, a prestigious racing track that has hosted Super GT, Moto GP and F1 races over the years. 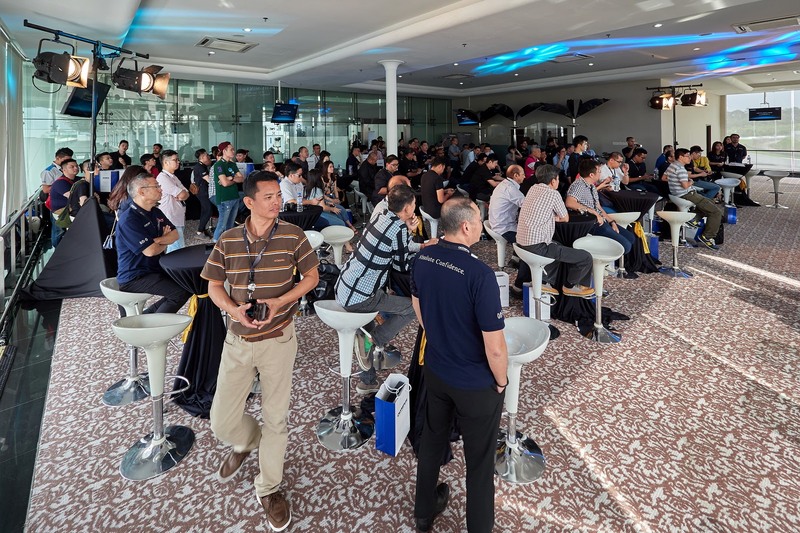 The guests were media and dealers from both Malaysia and Singapore. I was requested to help out, being an Olympus Visionary, I took charge of one of the touch and try stations. It was a fun day meeting so many people, some familiar faces whom I have known from my days of officially working for Olympus Malaysia. 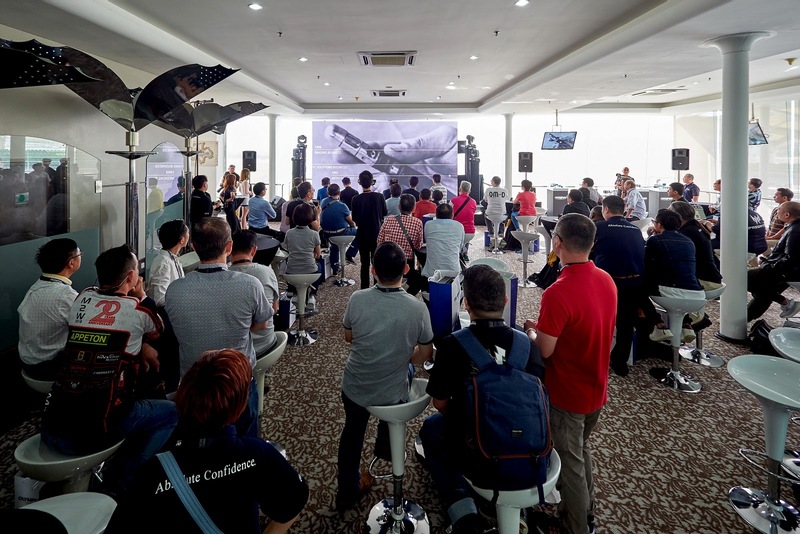 All Olympus Visionaries from Olympus Malaysia and Singapore were also present in this event. I managed to take some event shots just before the touch and try slot when I was busy tending to the guests. 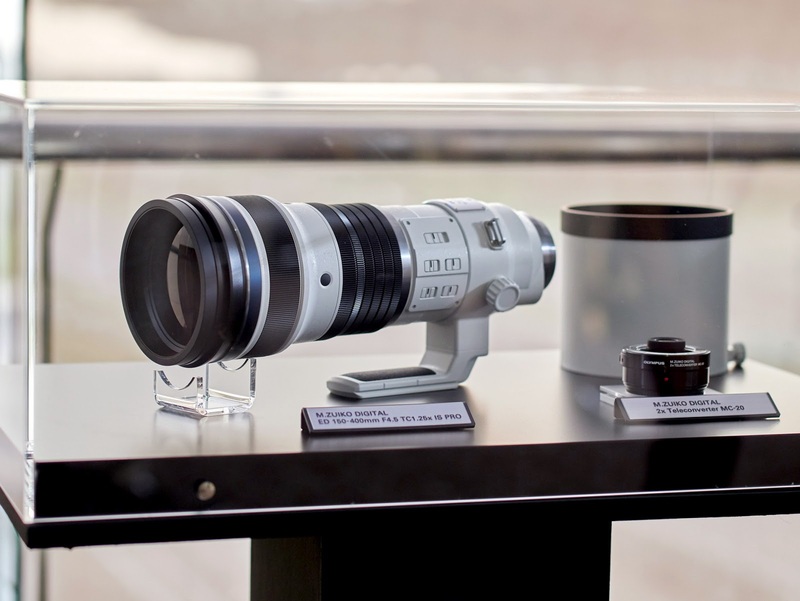 Oh yes, the newly announced Olympus M.Zuiko 150-400mm F4.5 PRO lens was also on display. I believe this was a prototype and not fit for any testing purposes. 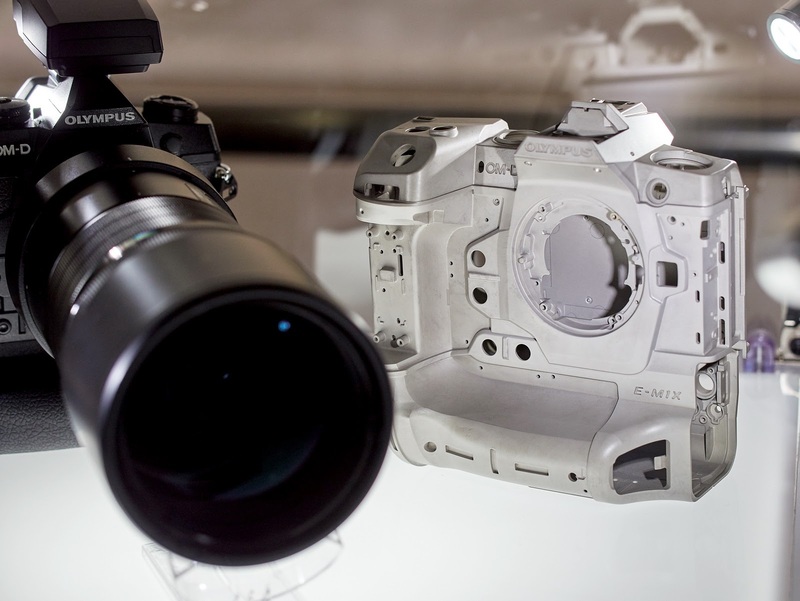 Nonetheless, seeing it in person was quite an experience, I cannot wait to test it out when a review sample is ready. 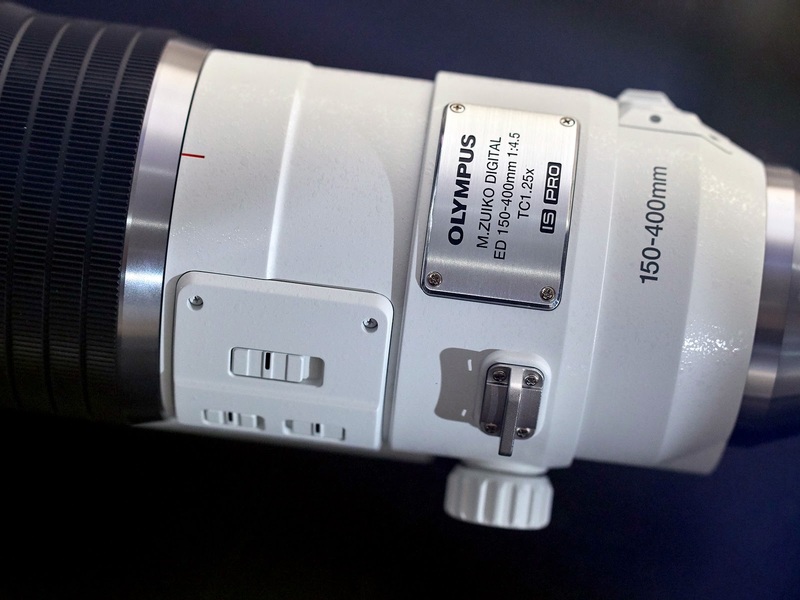 The lens features a built in teleconverter 1.25x, effectively providing the full telephoto end of 1000mm equivalent focal length (in 35mm format). 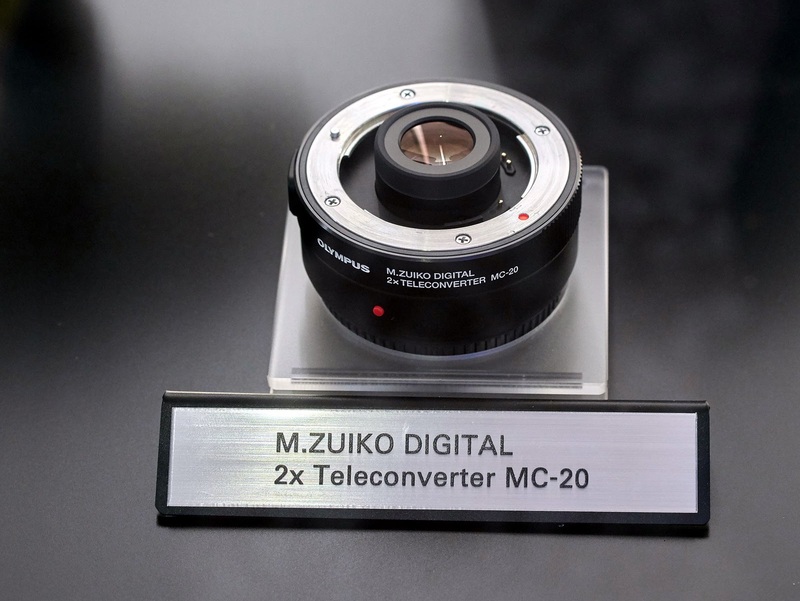 There is also a new teleconverter, MC-20, available soon, and will be fully compatible with M.Zuiko 40-150mm F2.8 PRO and 300mm F4 PRO IS lenses. 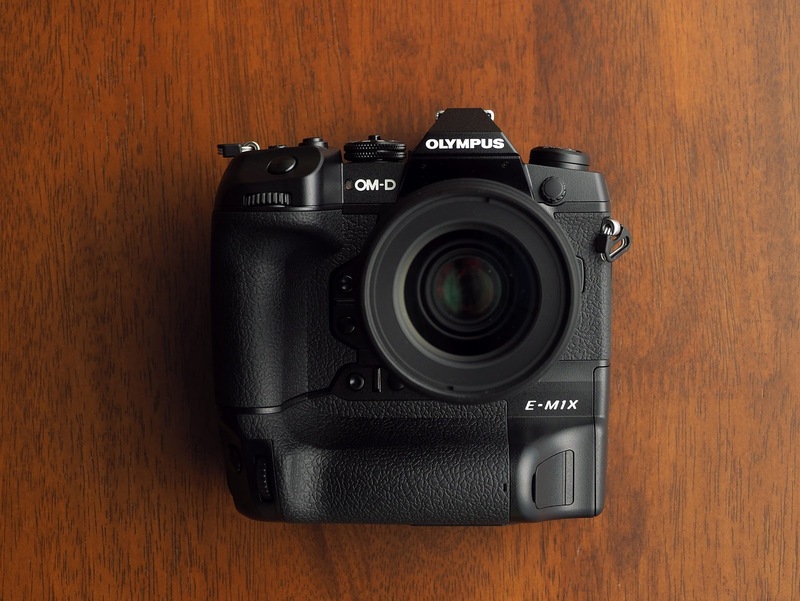 The metal unibody design of E-M1X. 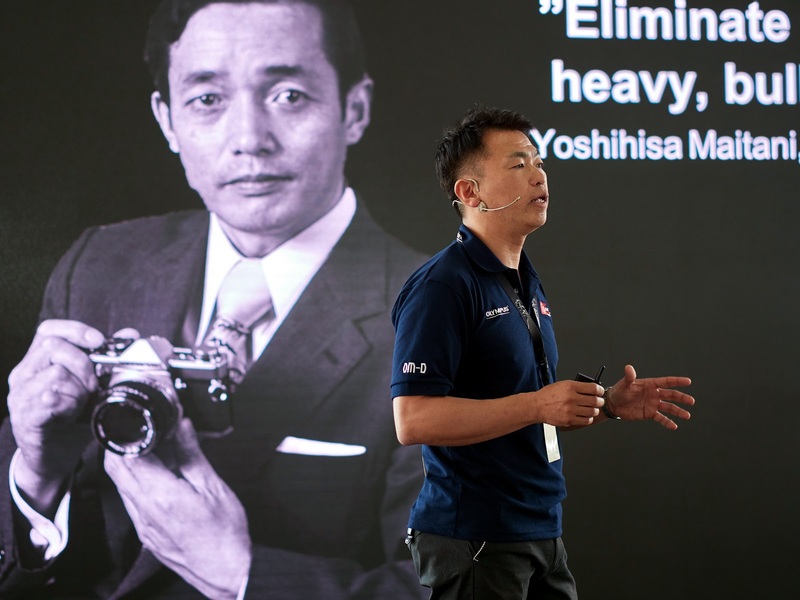 Seiki Yamamoto, Head of Sales for Olympus Japan was present during the launch in Malaysia, giving his opening speech. Seen in the image on the screen in his background, a photo of the legendary Maitani, possibly the world's finest camera designer and engineer. 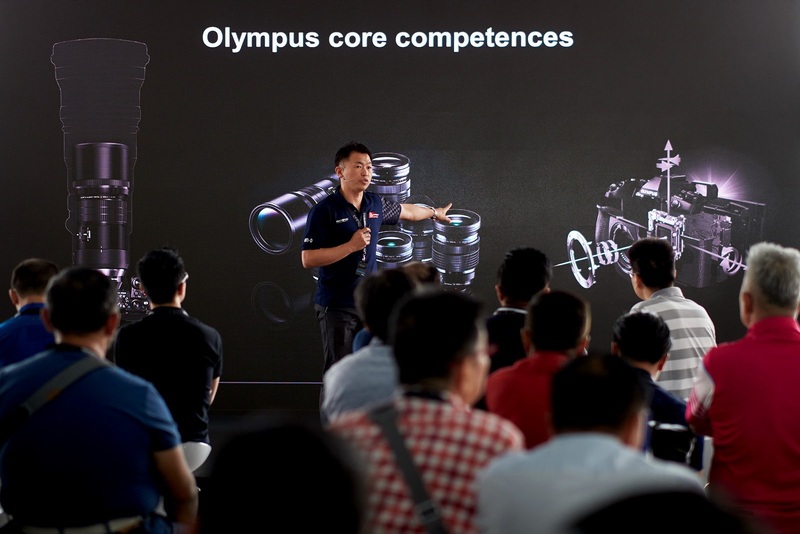 This slide served one purpose - to tell you Olympus's staunch stance that they will never go full frame. 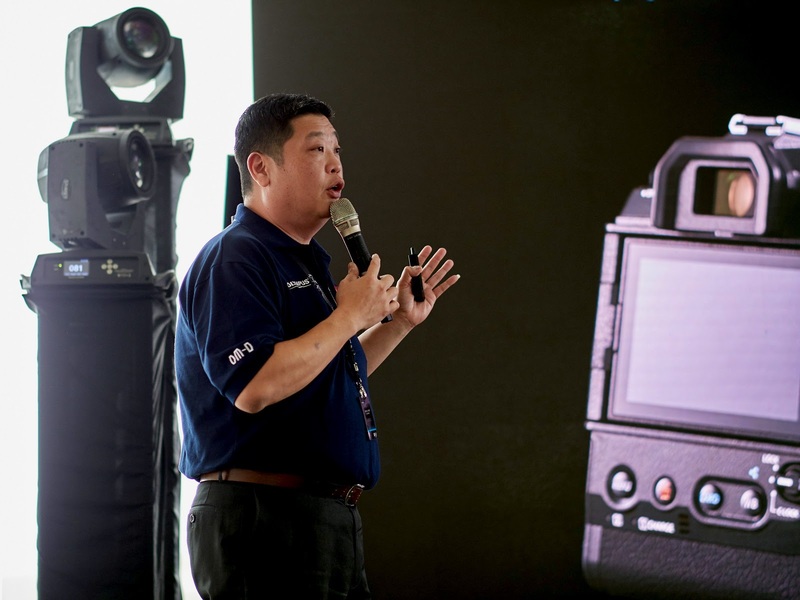 A friend and fellow ex-colleague based in Olympus Singapore, Amos Kang, was doing the product presentation for the new E-M1X. This was my job when I worked for Olympus Malaysia years ago. It was nice being in the audience instead of on stage. 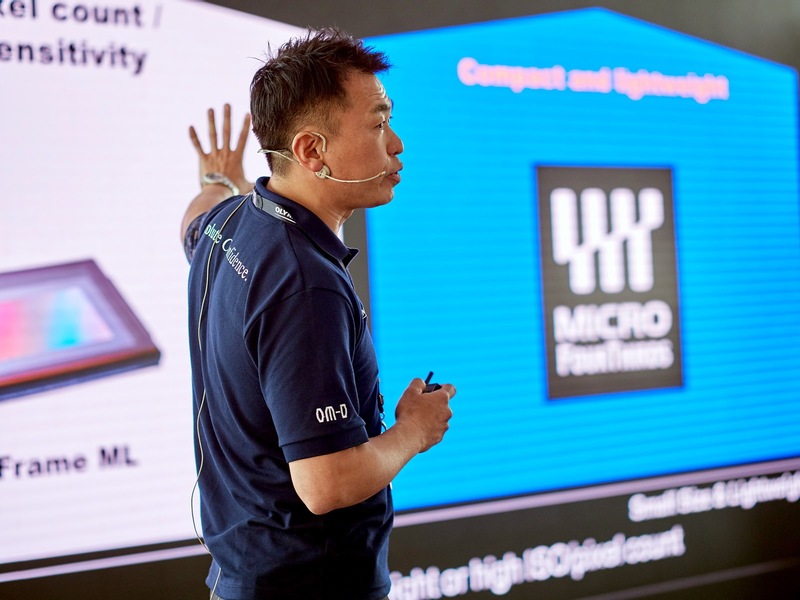 Amos did a fantastic job explaining the camera features and key improvements. 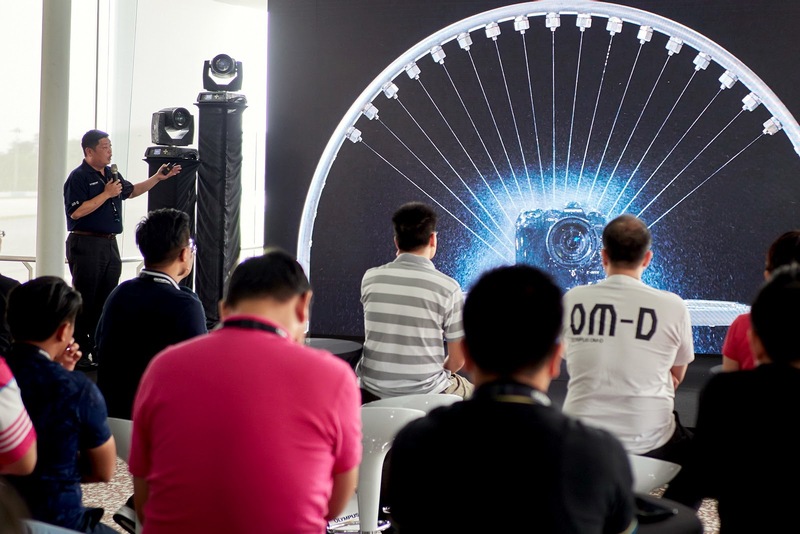 Tanes Jitsawart was the key speaker for this event, an Olympus Visionary as well as Profoto Ambassador. 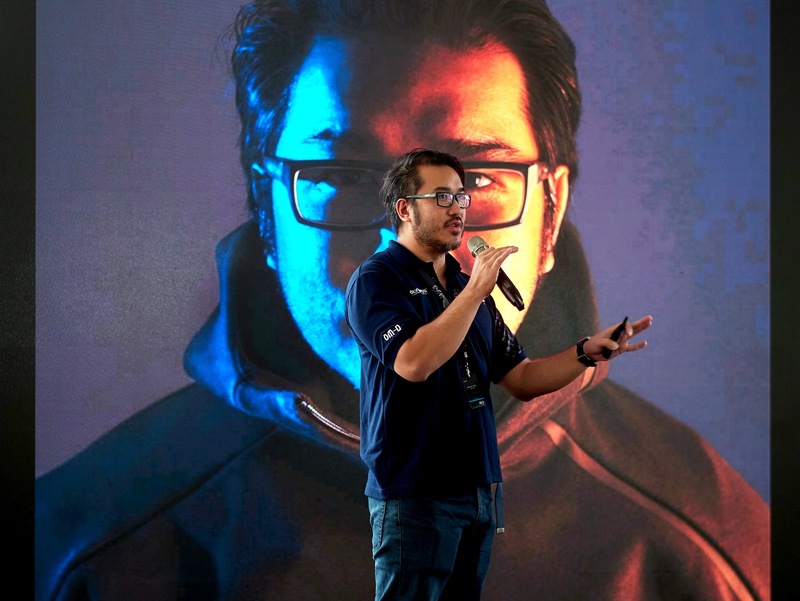 He shared his experience using the Olympus system as well as some tips on shooting motorsports. 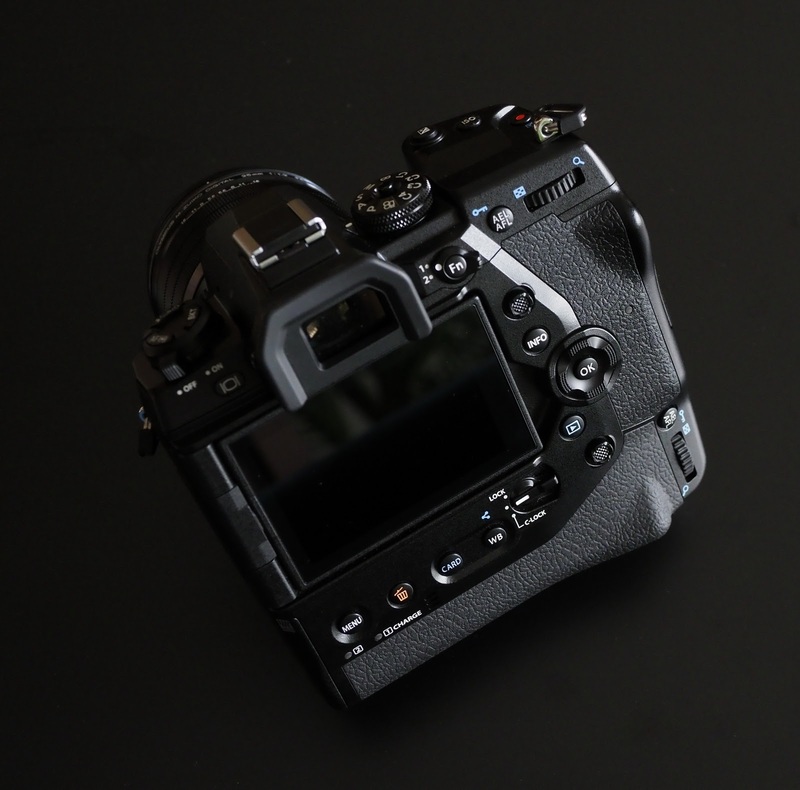 We then moved on to the track for touch and try with the new E-M1X, shooting the fast moving cars. I was busy making sure everyone was ok and answering questions left right front and center so I did not have any chance to shoot during this slot. It was a successful event and I was happy to be a part of it, being able to contribute a small part. Although I am no longer a staff, I felt right at home, seeing so many friendly faces who remembered me from the old days. 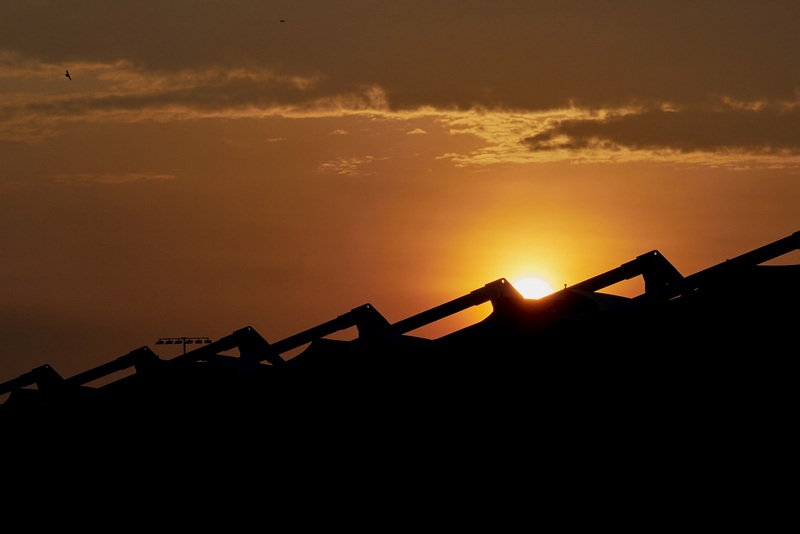 A little update: I am flying home to Kuching (in Borneo), my hometown tomorrow, 30th January 2019 to 14th Febuary 2019. Kuching people, let's catch up! Therefore, the soonest I can do further testing on the Olympus OM-D E-M1X will be after my 2 weeks long holiday, and when I return to KL in mid February.